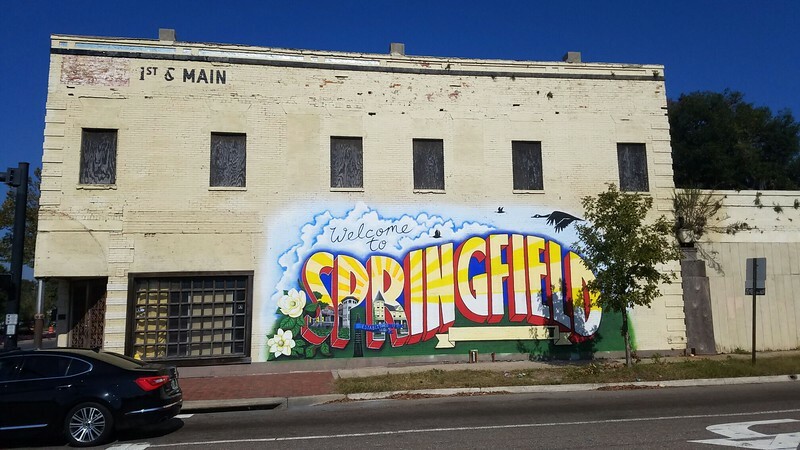 Plans are in the works to retrofit Springfield's 1st & Main (1101 N. Main Street). Here's a look at the building's past and its potential future. Located at 1st & Main, big changes may be coming to 1011 North Main Street. Constructed in 1905 and originally owned by James M. Kirk, the building is one of the oldest commercial structures still standing along the former Jacksonville Traction Company’s Main Street streetcar route. During its early years, the two-story masonry vernacular style building contained a drug store at street level and residential apartments upstairs. The facade included a large continuous awning over the sidewalk that wrapped the corner, along with larger window openings. 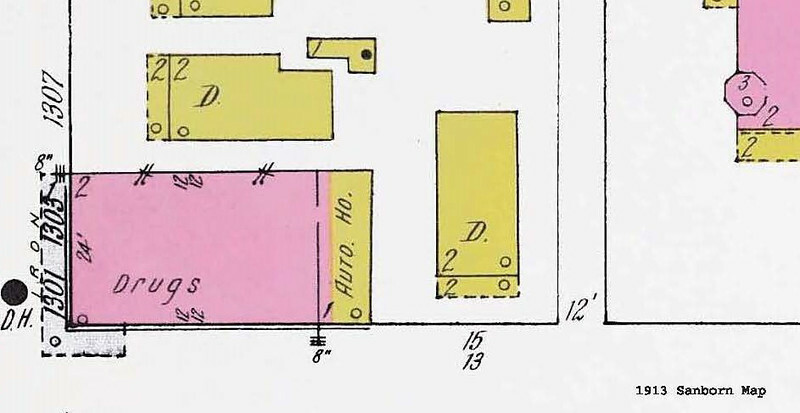 As the building aged and the neighborhood declined, the structure was covered in stucco with many of its windows and door openings filled in. Plans are in the works to transform the vacant structure into a venue that will incorporate food, drinks and entertainment. As a part of the process, Alyssa Key, the building’s owner has obtained a Certificate of Appropriateness (COA-16-913) to add a mural, canopies, window alternation and replacement, storefront addition and exterior door replacement. 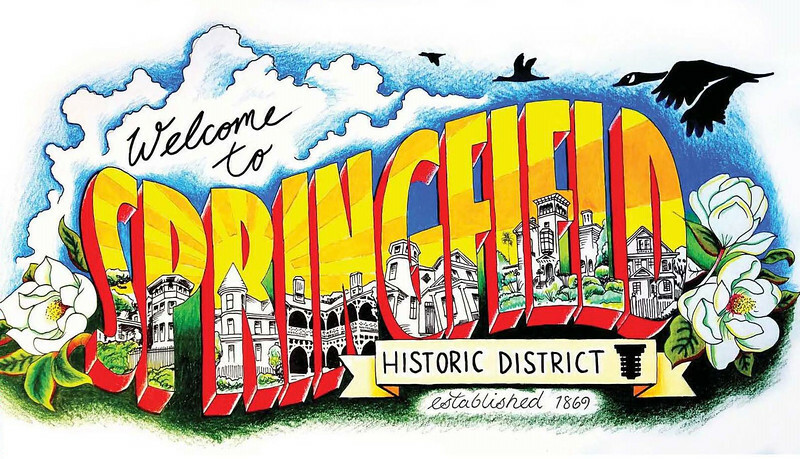 The mural “Welcome to Springfield”, featuring notable homes within the neighborhood, will be painted by Grant Thornton. The mural was funded by proceeds raised during Jacksonville PorchFest, a program of Springfield Preservation and Revitalization Council (SPAR).